Contact American Law Firm, P.C. 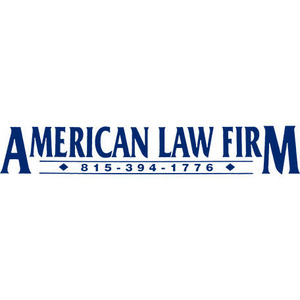 The American Law Firm is a personal injury law firm dedicated to protecting our clients from the nightmare of dealing with an insurance company after an accident. Our law office providing quality legal services regarding, auto accidents, personal injury matters, divorce, family law matters, wills, estate planning matters, bankruptcies, real estate transactions, and much more!